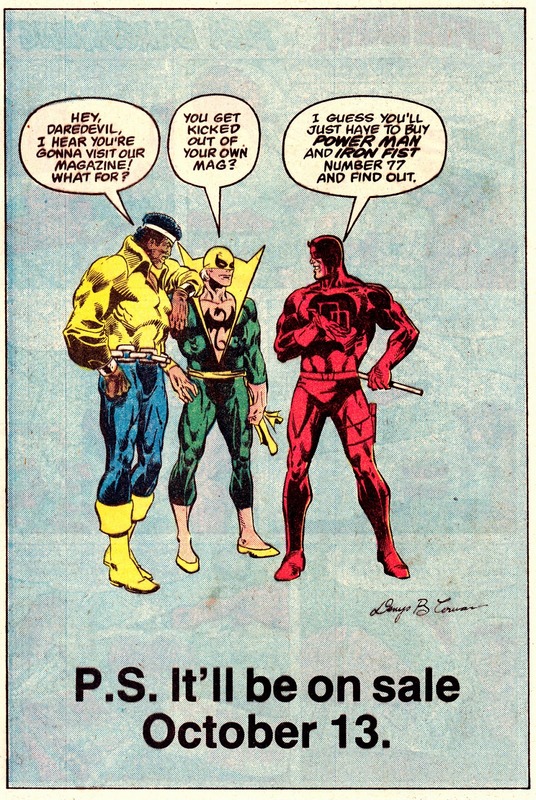 Those three plus Black Widow from that era would've made a really cool team. They are goin g to be on Netflix pretty soon. !